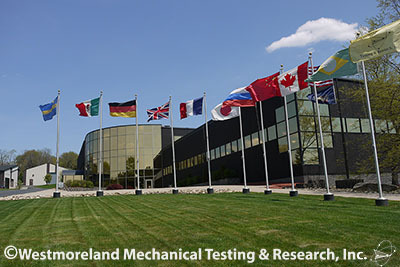 Youngstown, PA USA, June 15, 2015 –Westmoreland Mechanical Testing&	Research, Inc. (WMT&R), a leading international materials testing specialist, has signed a five-year contract with BÖHLER Schmiedetechnik. Böhler, headquartered in Kapfenberg, Austria, is a manufacturer of forged parts for aerospace, power generation, and other advanced applications. BÖHLER Schmiedetechnik is a 100% subsidiary of the Special Steel Division of the Austrian voestalpine Group, a steel-based technology and capital goods group that operates worldwide. Under the agreement WMT&R is recognized by BÖHLER Schmiedetechnik as a preferred supplier of a diverse range of materials testing services. 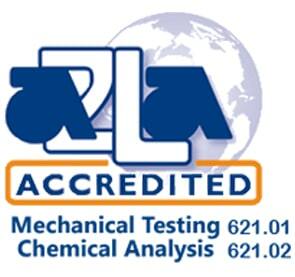 WMT&R will provide testing services on Böhler’s high grade forged alloy components. The agreement extends the successful working relationship WMT&R and BÖHLER Schmiedetechnik have had since 2004.
testing expertise includes: Mechanical Testing, Composites, Fatigue, Stress/Creep Rupture, Fracture Mechanics, Metallography, Chemical, Heat Treat, Thermal Analysis, and Physical Properties Testing. WMT&R is headquartered 40 miles east of Pittsburgh in Youngstown, PA USA. Our UK subsidiary, WMT&R Ltd., operates a full-service materials testing facility in Banbury, UK. BÖHLER Schmiedetechnik GmbH & Co KG was founded in 1991 and is a 100% subsidiary company of the Special Steel Division of voestalpine AG. The company is a global development partner and leading supplier of high-quality aerospace closed-die forgings in titanium, nickel-based superalloys and specialty steels. 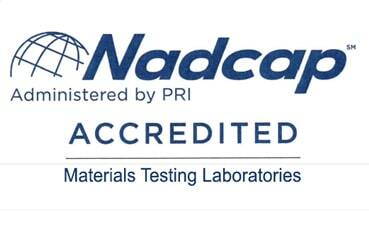 As a leading designer and manufacturer of custom-engineered, performance-critical forgings, the company produces precision high performance parts for the aerospace and energy industry as well as other high-tech industries and supplies more than 200 technologically advanced customers worldwide. For the aerospace industry, BÖHLER Schmiedetechnik, situated in Kapfenberg, Austria, produces high quality applications such as highly stressed aerospace structural parts, wing components and pylon parts, landing gear components, engine mounts and forgings for aerospace engines.